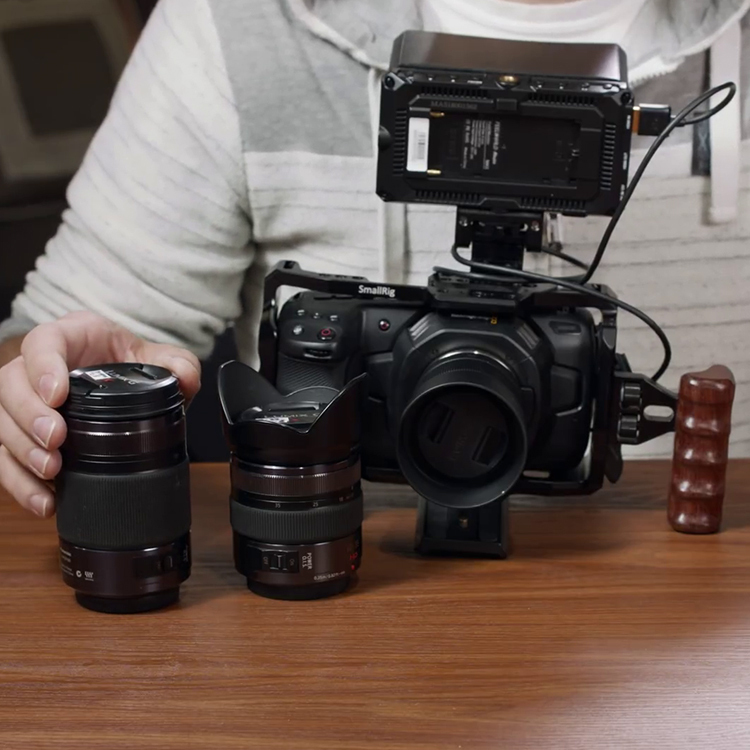 Being a one-man band can be frustrating and difficult when the pressures of operating a 2nd camera, or sound on your own get to you on a busy shoot. 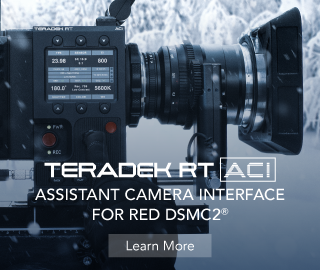 We’ve all been there, the budget is too tight, the client has “all of a sudden” decided to add a 2nd camera and asked you to whip out a DSLR or GoPro out of your bag and get that mega-wide shot they’ve been dreaming of, but fret not, the good people of Roland Pro AV have been thinking about your struggles. 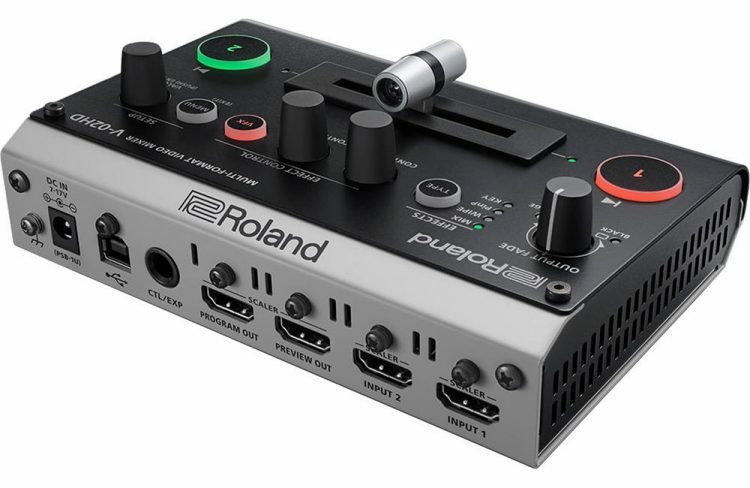 Roland recently introduced the versatile and powerful, but quite compact at the same time Roland V-02HD Multi-Format Video Mixer, which combines a simple switcher, high-quality scaler, input expander, inline video effects/composition and an audio solution in one portable unit. 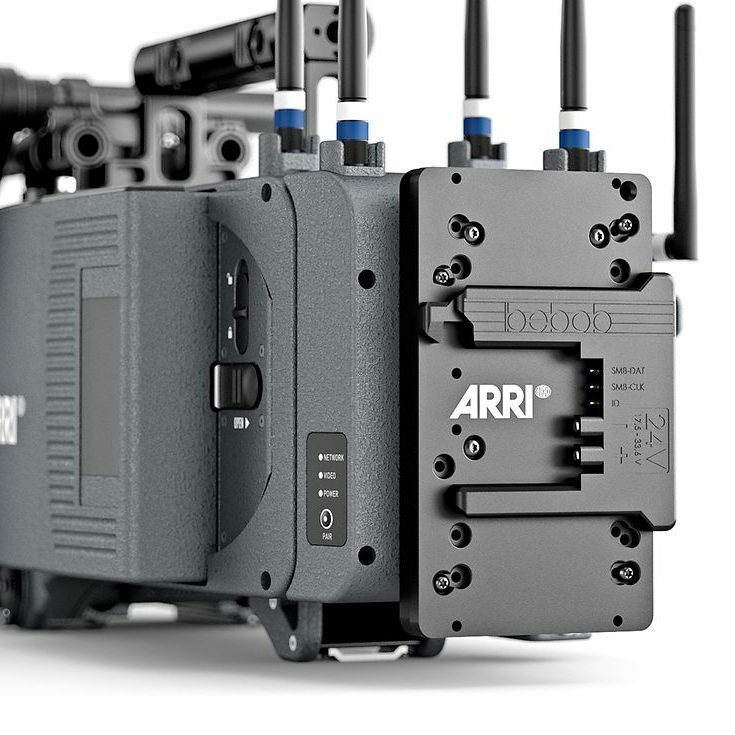 The V-02HD is pitched as an ultra-compact “micro-switcher,” that has been designed for solving challenges in live-streaming and event video production workflows. The unit is quite compact – it measures at 160 x 108 x 54mm and weighs just 1 lb 6 oz (.6 kg); its petite footprint allow it to fit into most camera bags/cases and to be attached easily to tripods or other grip equipment. As a simple switcher, Roland’s V-02HD can provide a professional cross-dissolve switchover between sources while maintaining hi-res “pixel-accurate” display resolution even if it is in the 10-bit 4:4:4 colour space. For single shooters, or one-man bands, as some like to call them, the Roland V-02HD can be a lifesaver. 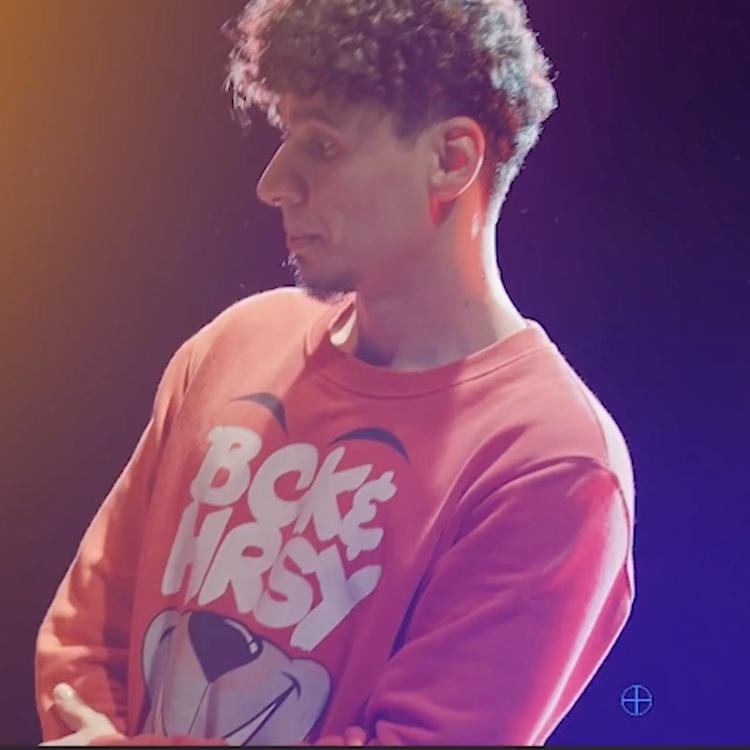 The unit can also transform a two-camera shoot into an easily managed one-person production, providing stress-free, reliable recording or live-streaming. 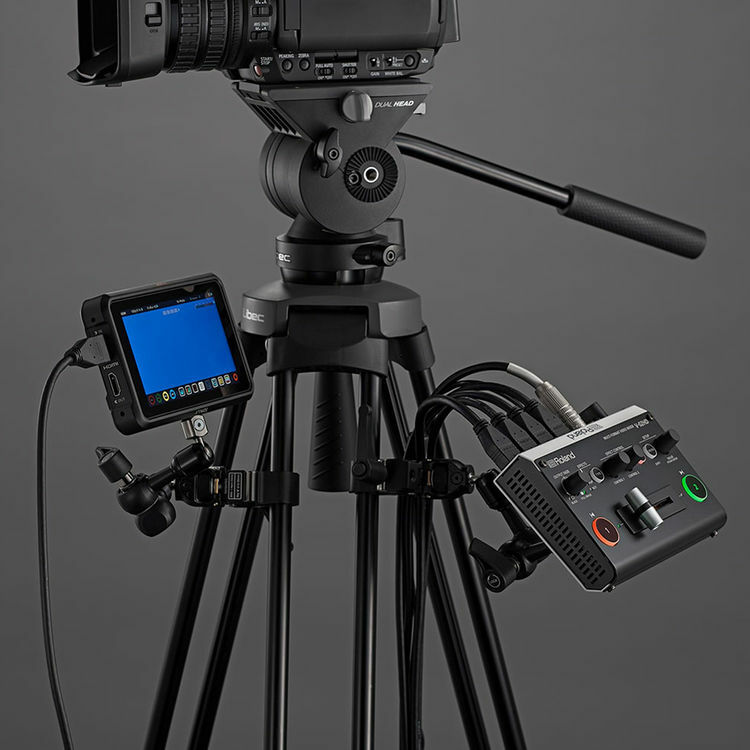 The video mixer accepts the outputs from two HDMI cameras and enables seamless switching to a connected recorder or live-streaming encoder. Simple two-button operation means that even a first-time user can accomplish professional switching of multiple sources, and hands-free switching is possible using an optional foot switch. Not all HDMI-equipped devices are compatible, sadly there is no input support for UHD or 4K resolutions yet, but the V-02HD supports HD and SD and will match them to the resolution of the receiving device and then resizes them to fit the associated display by offering both input and output scalers as well as HDCP/Multi-format support. The Roland V-02HD mixes 2-channel audio from sources with HDMI de-embedding along with one stereo analog input for external sources via a 3.5mm jack. 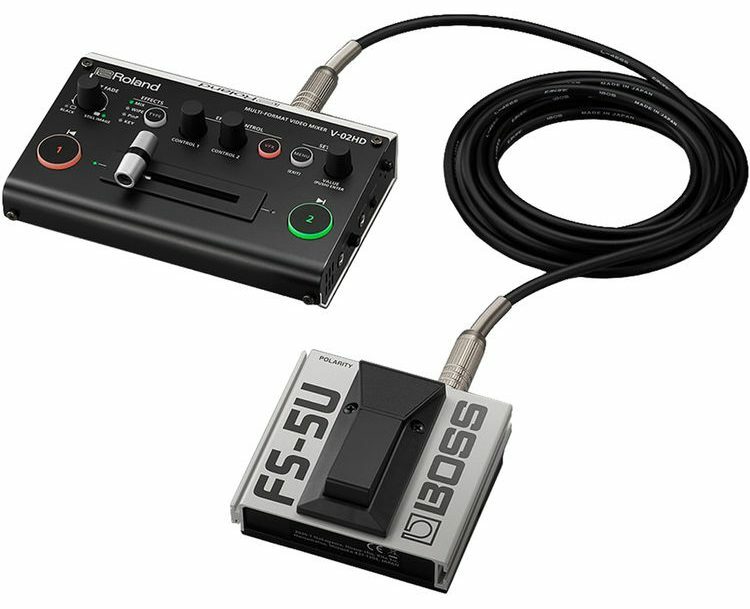 The unit supports analog and 24-bit/48 kHz Linear PCM digital audio with embedding to the HDMI outputs for recording or live-streaming as well as analog output to a dedicated audio mixer or other device, or for headphone monitoring, through a second 3.5 mm jack. The standalone version will sell for $599 and be available in the US in 2019. For more detailed specs head over to Roland’s website.